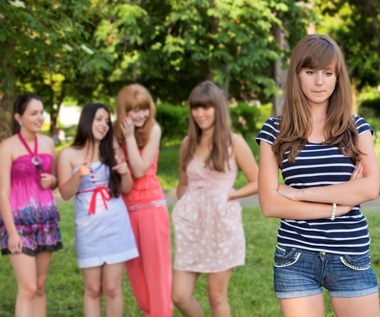 What should you do when you are ignored by your best friend? How should a girl behave with her ex-best friend who ignores her now? Please, explain to me how should I behave with a boy who was my best friend and, now, groundless, ignores me? Do not impose yourself on him, so that you may not be even more ignored by him and then by other people, too. A respectful and proper behavior honor a girl, as it is written in Scripture, even if that text refers primarily to clothes. Do not hate this guy. In the heart of the Christian must not be hate for anyone. Therefore, live in peace with this guy and if he is your schoolmate or classmate behave with him just as you treat all your colleagues, that is modestly and discreetly. Be wise and protect yourself from such frustrations in the future and never accept to date any guy before marriage. If you find it strange what I tell you, I invite you to read the articles “Dating and successful marriage” Part I and Part II. May God help you live a righteous life!